Apple Music is here, and judging by the uptake of iOS 8.4 and the estimated number of three-month free trials that Apple will have to deal with, it looks like it’s here to not only stay but also disrupt the music streaming industry. 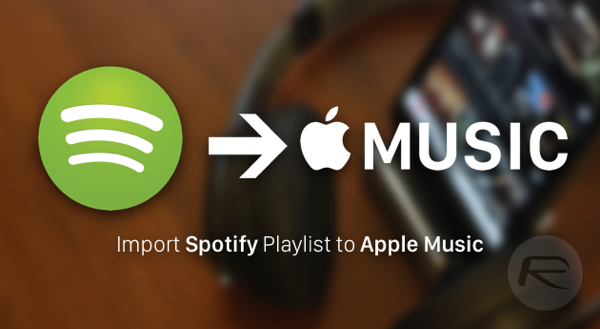 Users will likely be moving from other services, such as Spotify, and now, thanks to a handy little AppleScript app called STAMP, there’s now a fairly decent way of exporting playlists from Spotify and importing them into Apple Music. Step 1: Download and install the STAMP app from: stamp.hern.as. If running from a location on your computer then it might be necessary to right click on the app file and select ‘Open’ to bypass security settings for apps downloaded from sources that OS X doesn’t recognize. Alternatively, you can head on over to System Preferences > Security & Privacy and manually allow apps from untrusted sources to be run on your Mac. 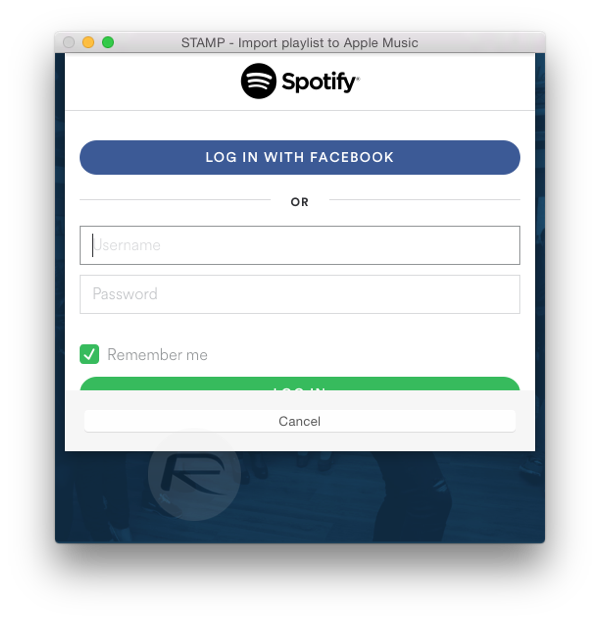 Step 2: STAMP comes with two main options: Importing songs from a provided .CSV file or importing directly from Spotify using existing login credentials. Select the ‘Import songs directly from Spotify’ option. Step 3: The app will now require you to input your Spotify credentials. You can either log in using your Facebook account, or by directly using your username. 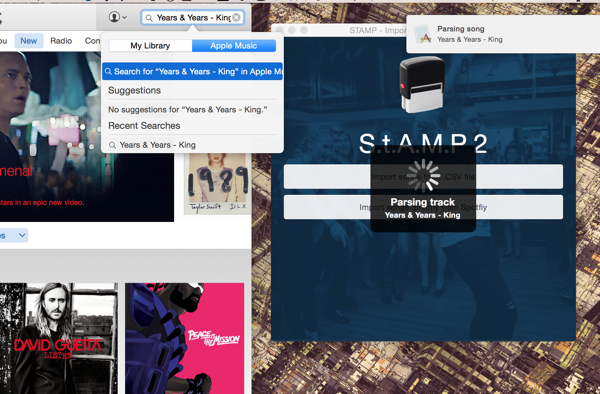 Step 4: Wait for STAMP to search through the provided Spotify account. A new app overlay will provide a list of the content that it was able to pull from Spotify. Step 5: Select the desired content from the list and select the ‘Parse’ button. 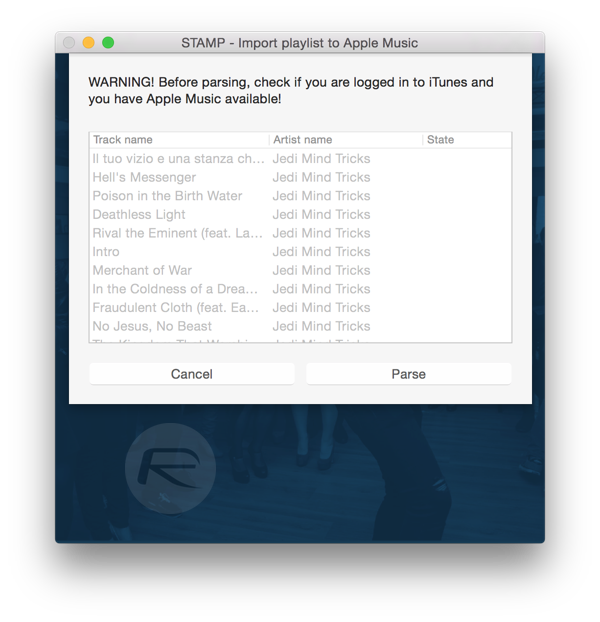 Step 6: As long as iTunes is open and logged in, and an Apple Music account is created, the STAMP app will do the heavy lifting, parsing and adding the songs to your Apple Music library. 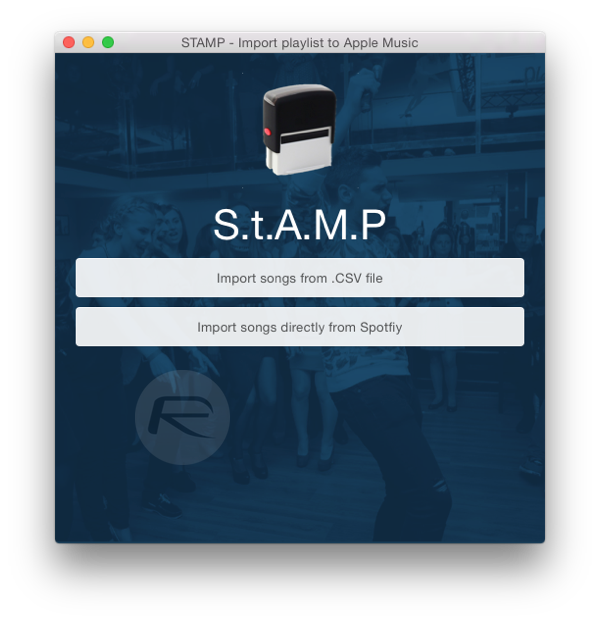 The free version of STAMP is limited to parsing 10 songs per session. If you want to go for an unlimited number of songs to be parsed per session, then you have to stump out €5. If you people desire to սոⅼοсking phones l0cked to AT&T, you are able to use just google atttiphoneeuunloockiing, took us only 6 days to սոⅼοсking all my AT&T phones, we can սոⅼοсking the brand new 6S and 6C as well.